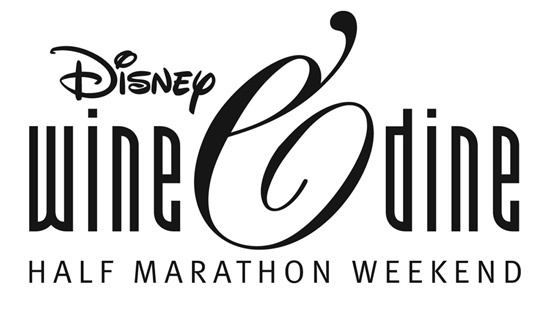 During the 2011 Wine and Dine Marathon Weekend families can race too! Then, head over to Epcot’s Food and Wine Festival to enjoy great food and thirst-quenching beverages. Families can enjoy this fun-filled 5K together as they race through the Animal Kingdom! All ages! For the Stroller Division only, you may have your child in a stroller or baby jogger, all other participants must be able to complete the 5K on their own. 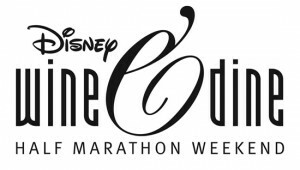 Your whole family can run this 5K through the beautiful Animal Kingdom Park course featuring Disney entertainment. A fabulous finish awaits your group! You’ll receive post-race refreshments as well as medals after your cross the finish line. If you choose one of the Event Host Resorts, you’ll have transportation to and from the events included with your resort booking. Please review all transportation info here. With each runner’s registration, you’ll receive a 5K t-shirt, program guide, goody bag and a personalized bib (register by August 1, 2011 to have your name on bib). *Stroller Division runners receive two medallions but only one t-shirt. Strive for a 15 minute per mile pace (or faster) which will allow time for restroom breaks and photo opportunities! Start your day with a Disney race!